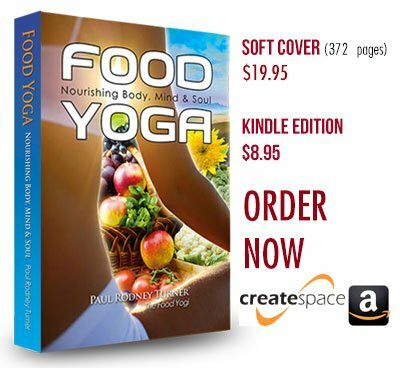 What is Food Yoga for Youth? 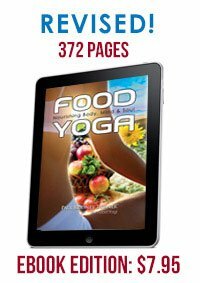 Food Yoga is about teaching the youth the critical importance of proper food choices for advancing their academic performance. But it is even more than that: the word yoga is a Sanskrit word that comes from the root word, yuj, to connect. 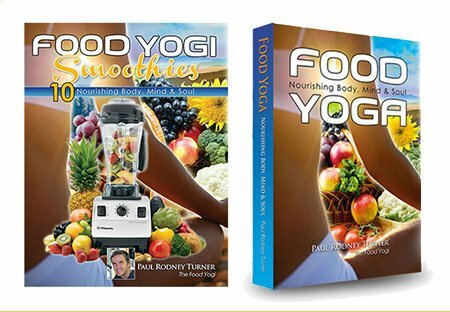 So Food Yoga is the art and science of nourishing our body, mind and consciousness through an attitude of gratitude for food and its unique role in creating unity by breaking down barriers associated with discrimination, ethnicity, language, and gender. 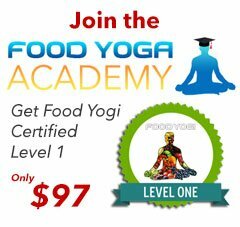 The Food Yoga course also includes physical yoga training so that students can see the connection between smart food choices and stressless exercises for achieving a healthy body and mind. Students will also learn to see the beauty and light within themselves, thereby boosting their self-confidence, allowing them to feel more comfortable with their bodies, and helping them get in touch with who they are inside. A child who learns yoga, mindfulness, relaxation and eats well will develop character building skills for a lifetime and wellness in mind, body and spirit. 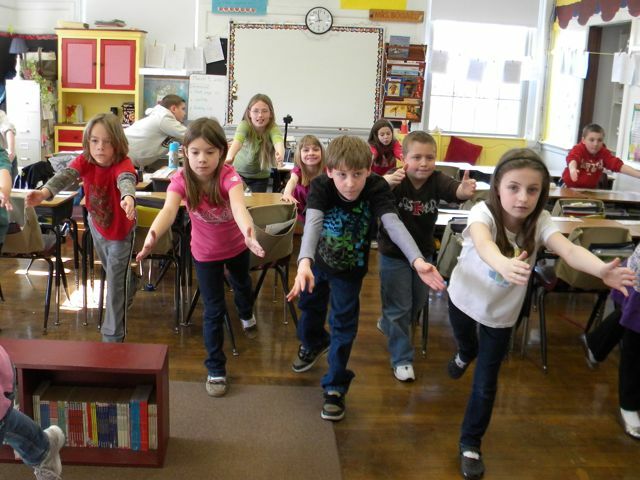 Anti-bullying, health and wellness, and character building are common themes in American schools today, all focusing on educating the child’s mind, body and spirit. 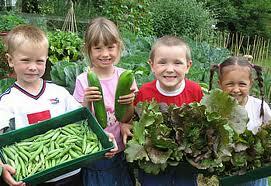 Yoga, by nature, supports this education.